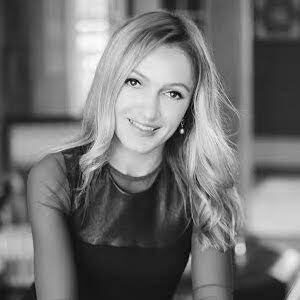 Mariya Vysotskaya is a champion professional ballroom dancer, instructor, coach and social entrepreneur. She is the founder and Executive Director of Dancing Classrooms Greater Richmond, which has taught thousands of young people the value of teamwork and discipline as they learn to lead, follow and succeed through the art of ballroom dance. A native of Kaliningrad, Russia, Mariya competes as a professional, teaches both adults and children, and coaches the current United States Amateur Champions. Her greatest joy is helping children, particularly those who may face disadvantages, because she knows that through hard work they can succeed. Mariya says that when two people move across the floor to beautiful music, they are sharing their humanity. Being able to see past, race, position, language, size, and focus on the humanity of another person is a skill that will prepare our children to take their place in a complex and diverse world.